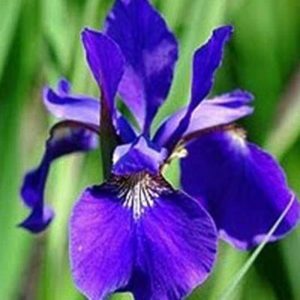 Iris – M Lilies & Perennials Inc.
M Lilies & Perennials Inc. 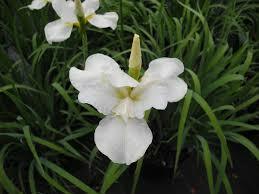 Contact Us for High-Quality Bulbs, and Roots Grown in Oregon. M Lilies & Perennials, Inc.